On Thursday, April 18, there will be a Maundy Thursday Service here at Mt. Pleasant at 7 pm. 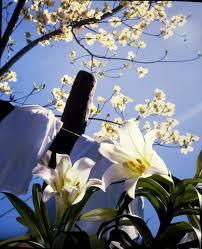 Good Friday, April 19, a service will be held at New Salem Presbyterian Church at 348 Salem Church Road, Midland. Easter Sunday, services will be at 8:30 am and 11 am. There will be no Children & Worship ministry for both services. Fellowship Hour will be from 10 am to 11 am. A light breakfast of boiled eggs, doughnuts, muffins and fruit will be served. An Easter egg hunt for all children in 4th grade and below will also take place during the Fellowship Hour. There will be no Sunday School.